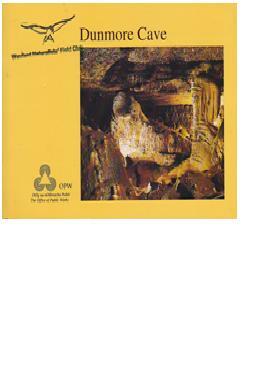 Publisher: The Office of Public Works (1991). 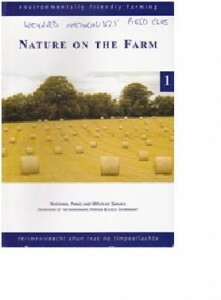 Nature on the Farm: Environmentally friendly farming. 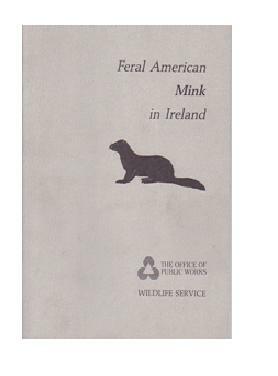 Publisher: National Parks and Wildlife Service (2005). 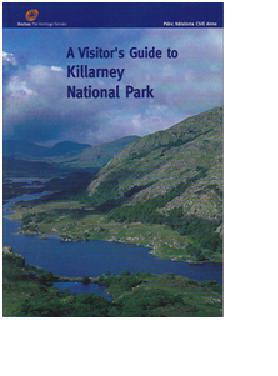 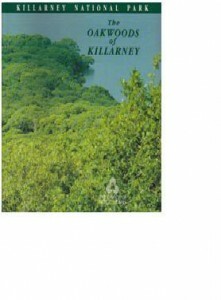 A Visitor’s Guide to Killarney National Park. Publisher: Dúchas The Heritage Service (1997). 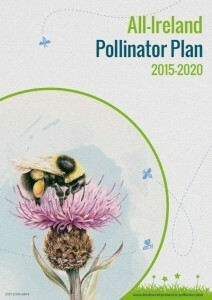 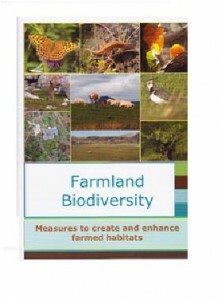 Farmland Bodiversity: Measures to create and enhance farmed habitats. Publisher: Office of Public Works (1984). 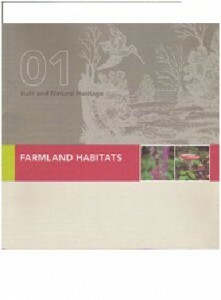 Publisher: Office of Public Works (1992).